Visit the setting of a favorite scene and immerse yourself in the world of fiction. 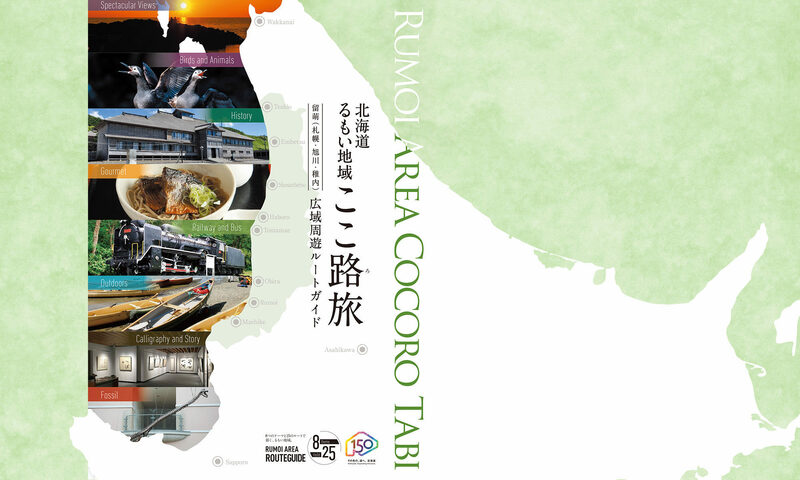 The Rumoi Area has been both set and setting for a number of movies, dramas, novels and manga. This is a romance novel written in 1972 by Watanabe Junichi. Two television dramas were based on this novel: one in 1974 and another in 1986. In the novel Hyomon (Patches of Thin Ice) by Watanabe Junichi, the main character is portrayed a having been assigned to this hospital. This is a short story by Sakagawa Eiji. Sight, touch, thoughts and emotions; the youthful observations of a boy in Enbetsu are the basis for this story. This school is where a young boy goes to school. The ski slope, public bath and other locations in Embetsu are the setting for this story. This is a passionate novel by Higuchi Kaoru. Life and food is the theme for this story which is based on actual events which happened at Embetsu Agricultural High School. Higuchi taught Japanese at this school at that time. 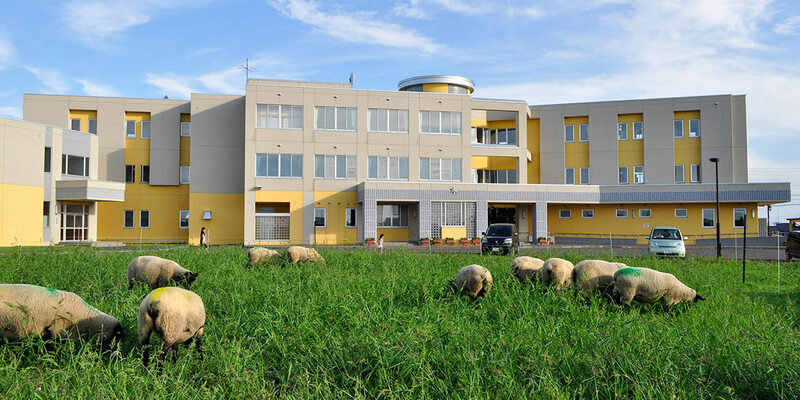 This, the only agricultural school in the region, became the setting for a story. This is a 1997 television drama. Nagase Tomoya plays Okouchi Wataru who works at the Shosanbetsu Astronomical Observatory. 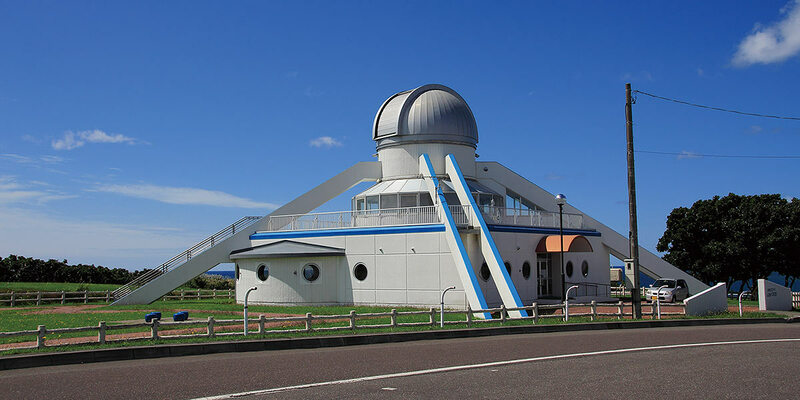 The observatory was the setting for a scene. In the novel Hakusen Nagashi 19 no Haru (The Spring of Hakusen Nagashi 19), Okochi? Wataru? found employment at this observatory. This is the national route which Okochi Wataru uses on his way to the Haboro Police Station in Hakusen Nagashi 19 no Haru (The Spring of Hakusen Nagashi 19). This movie was produced in 2009. Tsumabuki Satoshi and Dan Rei play a married couple who get caught in an outbreak of a new virus. A manga was also written based on this story. This area appears in the movie KansenRettou ( The Infection Islands). It is also appeared in the movie KansenRettou ( The Infection Islands).